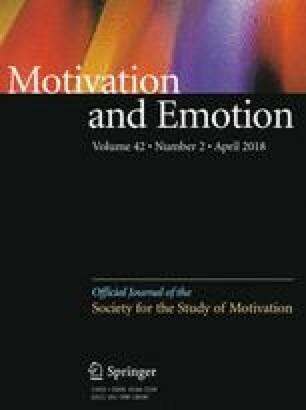 Even with the recent surge of research on achievement emotions, few studies have investigated emotions in feedback situations and the appraisals associated with such emotions. The purpose of this study was to examine emotion appraisals of constructive criticism, negative, and positive feedback, to aid us in determining whether these appraisals differed by feedback type. In a task asking them to provide open-ended responses as they imagined receiving feedback on a writing task, undergraduates (N = 270) gave reasons for why they might experience unpleasant emotions from positive feedback and pleasant emotions from negative feedback along with reasons for both pleasant and unpleasant emotions emanating from constructive feedback. Open coding of responses yielded categories for each emotion-feedback pairing that, across all emotions, were collapsed into five appraisal categories: feedback suggests ways to improve, a mismatch between feedback and task exists, feedback targets the self or one’s ability, feedback says something about the relationship between feedback giver and receiver, and the task is judged for its value. Distributions of appraisal categories distinguished constructive feedback from positive and negative feedback. Implications are drawn for control-value theory and for classroom feedback practices. Parts of this paper were presented at the annual meetings of the American Educational Research Association and the Southwest Educational Research Association. We would like to acknowledge Ling-Hui Chen and Jayce R. Warner for their help in the initial analyses of the data. We are also grateful to Reinhard Pekrun and Lisa Linnenbrink-Garcia for their insights on various aspects of our paper.